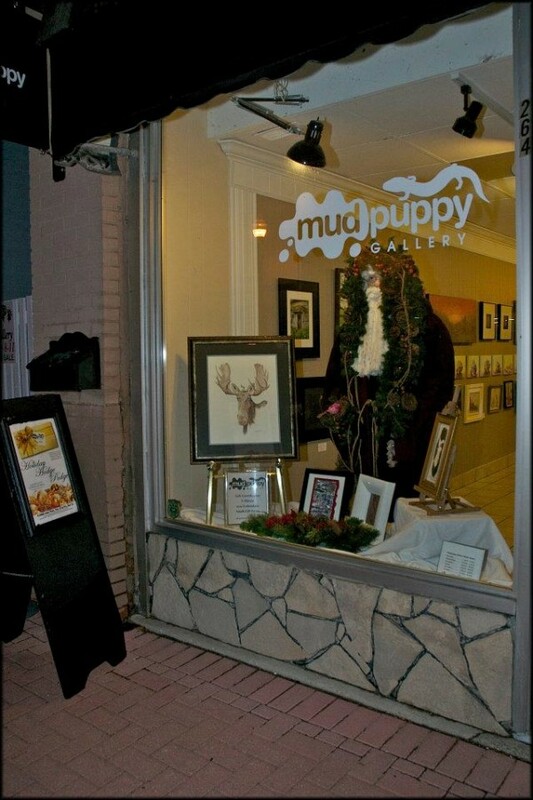 The Mudpuppy Gallery is holding it’s “Christmas Hodge Podge” exhibit running now until December 23rd. Many local artists have submitted amazing work. 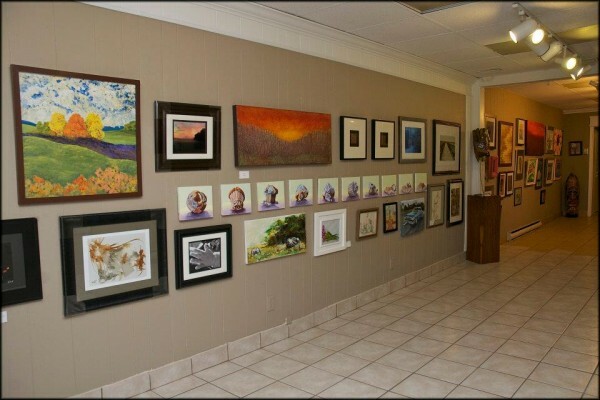 The gallery is “filled to the rafters” with paintings, sculpture, photography, stone carvings, pottery and much more! 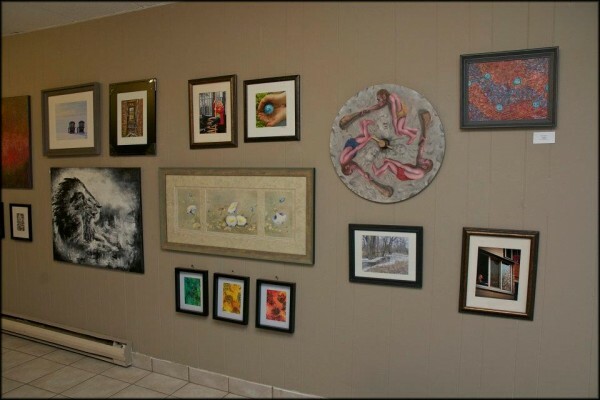 The gallery is located at 264 Dalhousie Street in Amherstburg.